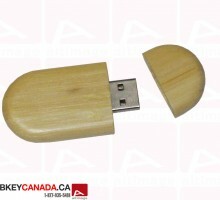 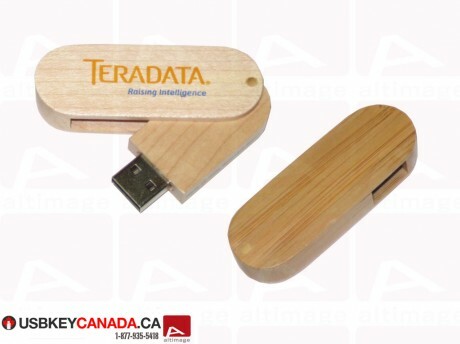 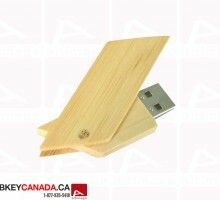 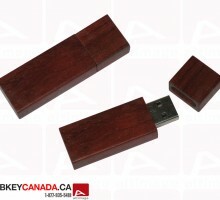 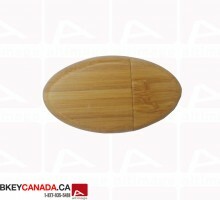 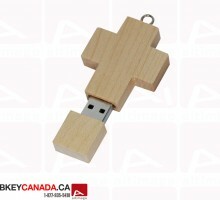 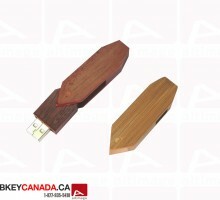 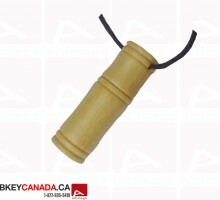 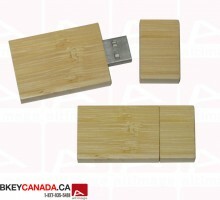 The ALT 762 custom usb memory stick has a 360 degree rotation with a wood swivel attached to it. 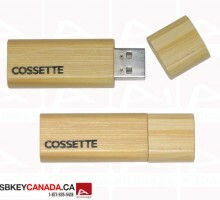 This mechanism allows a very good potection to usb connectors. 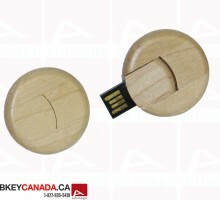 It is possible to engrave your contact informations (logo, slogan, addresses, phone numbers etc.) 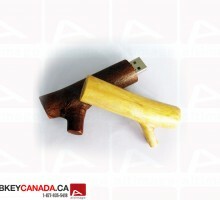 on both sides of the key. 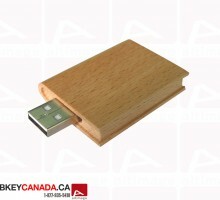 The real advantage of the ALT 762 custom usb is the environmentally sustainable materials used to produce it. Equipped with Grade A EOM Memory with ISO certification.